Bring the rhythm of the Savana to your production of The Lion King JR. or The Lion King KIDS. 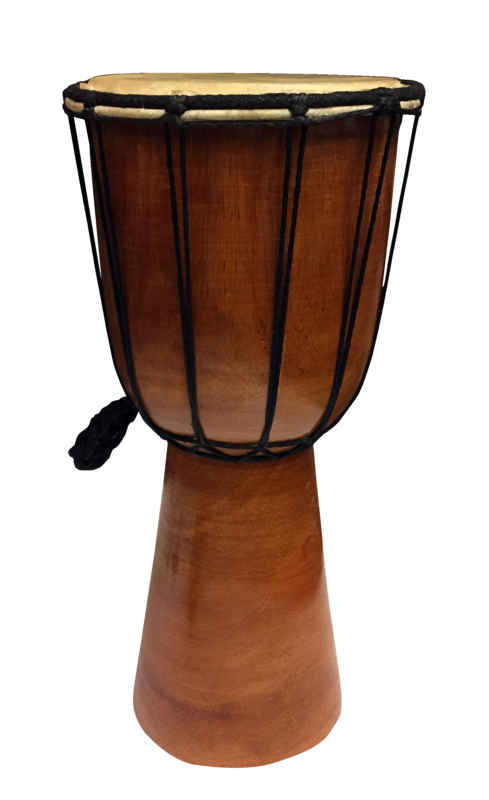 These djembe drums are a great addition to your performances or rehearsals and provide the opportunity for your actors to create the music of pride rock! Available as a single drum or in a set of three. $150.00 for a set of three.